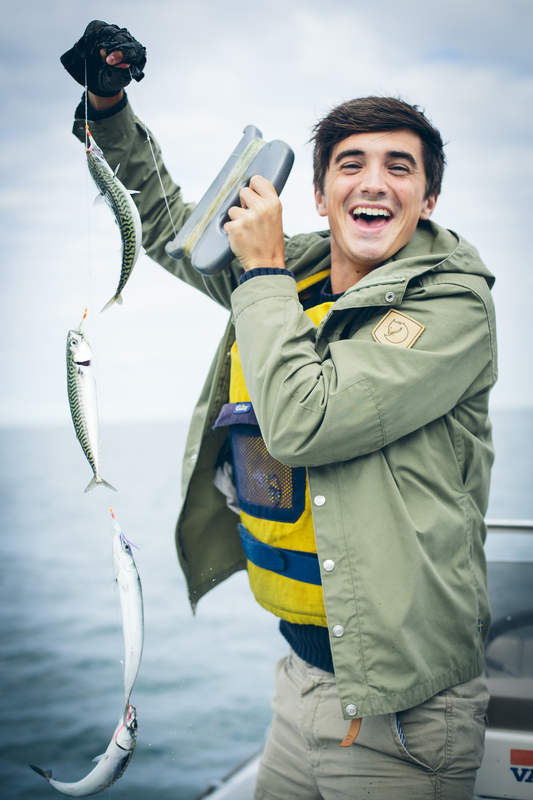 Donal Skehan | The 15 Best Things I Ate In 2015! 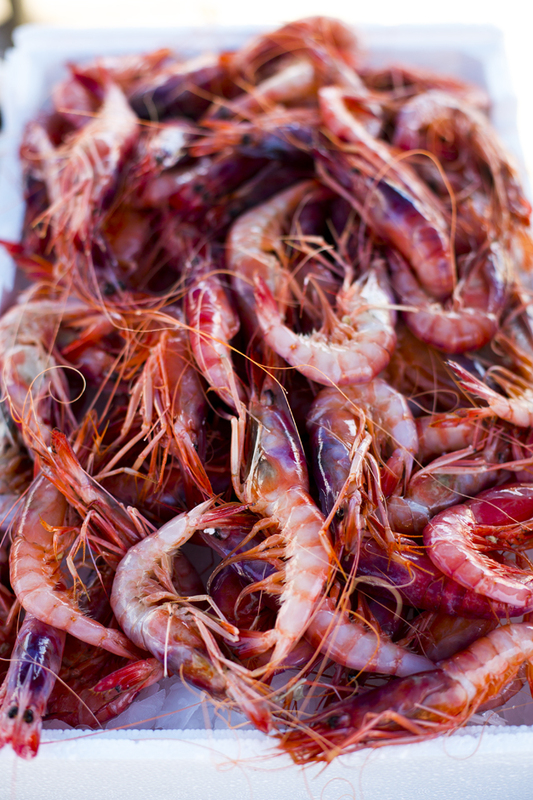 2015 has been an incredible year for food. 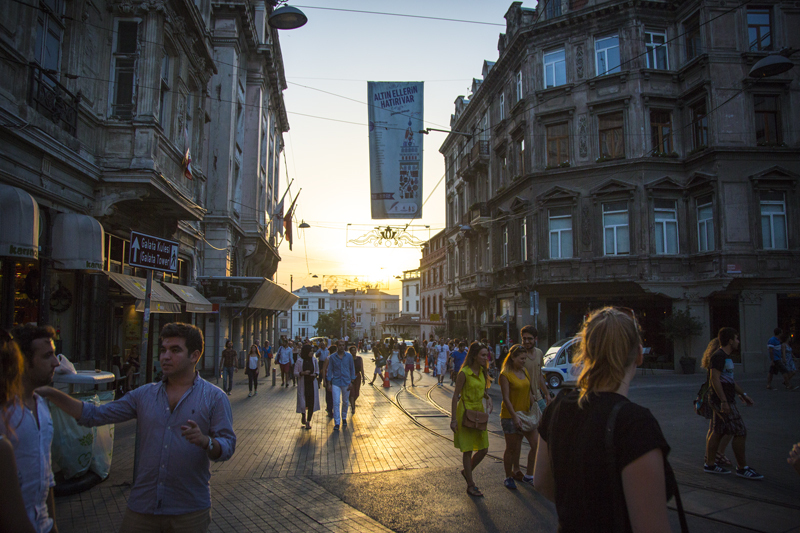 I traveled to just under 20 different countries trying the best there was to eat. 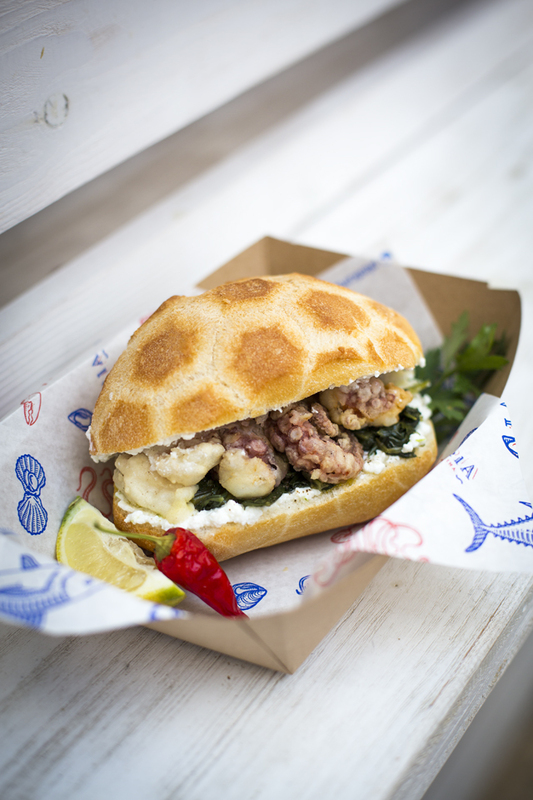 From fermented fish in Sweden & Italy to lamb brains in Turkey, it’s safe to say 2015 offered it’s fair share of exciting new food challenges. This year one of my main aims was to learn more about other food cultures and to discover new dishes through my love of travel and of course, eating! From traditional foods, a wedding menu, unusual new street food and just some downright bizarre eats, here’s 15 of my favourites! In the same fish market I tried Scapece Di Gallipoli; fried anchovies preserved in layers of saffron breadcrumbs with vinegar. 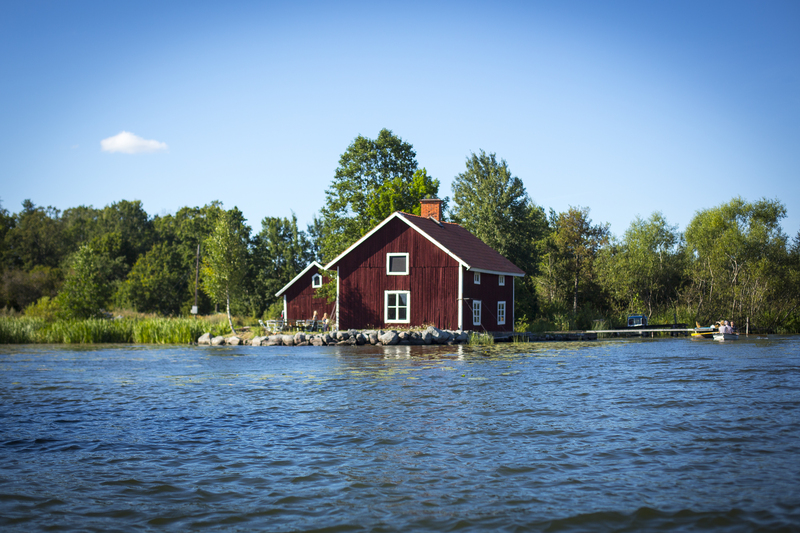 A traditional dish of the area which dates back to medieval times allowing fish to be kept for longer periods of time. 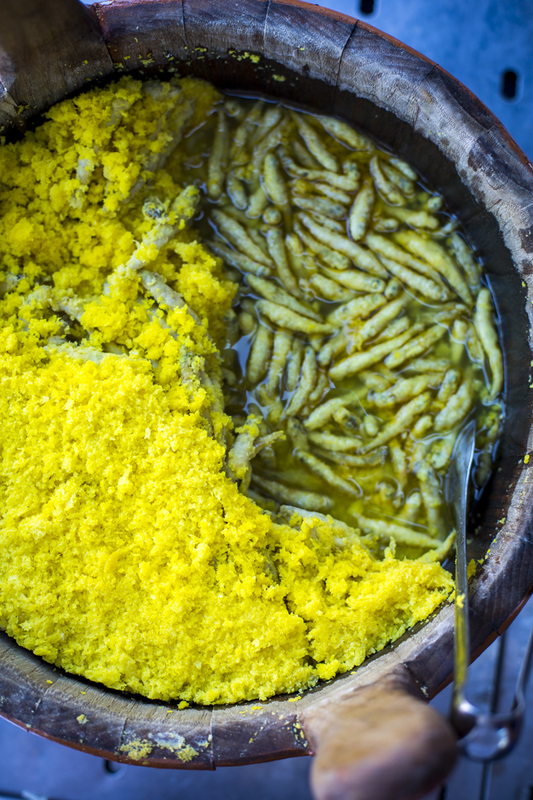 The tiny fish are marinated to soften the bones and then deep fried in batter before being layered up with sharp vinegar and bright yellow breadcrumbs in a wooden bucket. Surprisingly delicious! 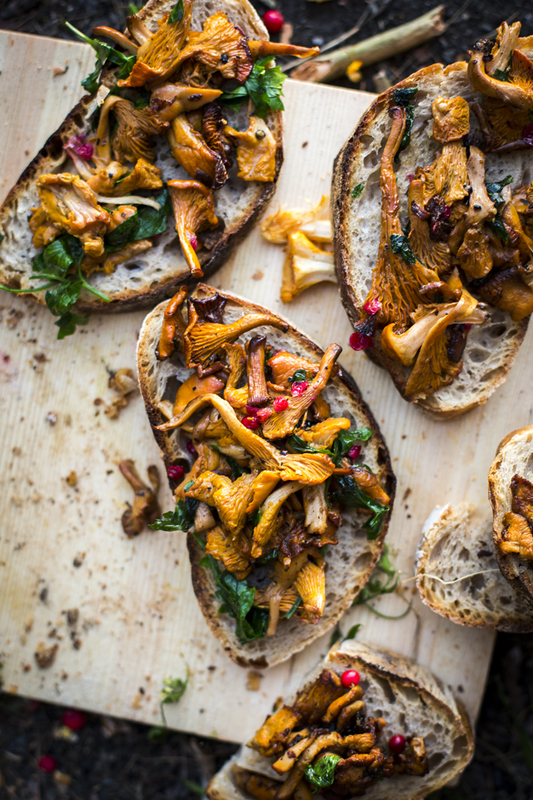 For as long as I have been traveling back and forth to Sweden visiting my wife Sofie’s family, getting to forage for bright gold chanterelle mushrooms in the forests during the summer has always been a highlight. 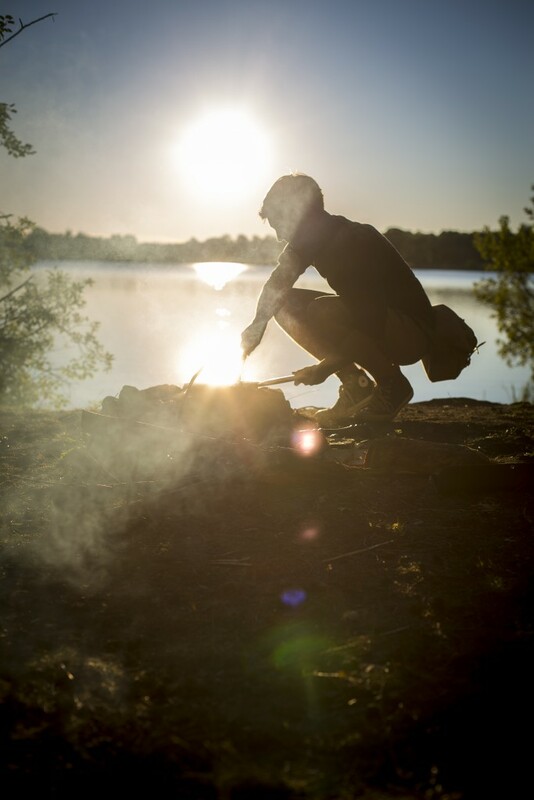 In August while filming in Stockholm we cooked our mushroom bounty over an open fire as the sun set late in the evening. Smothered in garlic butter and devoured atop sour dough bread they were truly memorable. 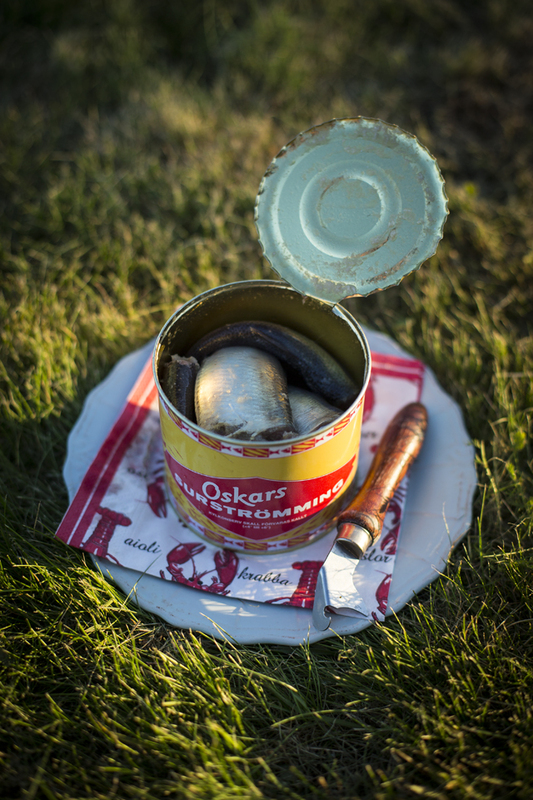 Surströmming, or sour fish, is the stuff of Swedish legend, only the brave break open the bulging tins filled with fermented Baltic sea herring. A process of fermentation for 6 months with just enough salt to prevent the fish from rotting results in a smell which can only be compared to that of the liquid you find at the bottom of a garbage bin. Despite its foul smell, and up for the challenge, I tried it on crisp bread with boiled potatoes, red onion and dill. With a sharp, acidic bite, it’s an acquired taste to say the least! 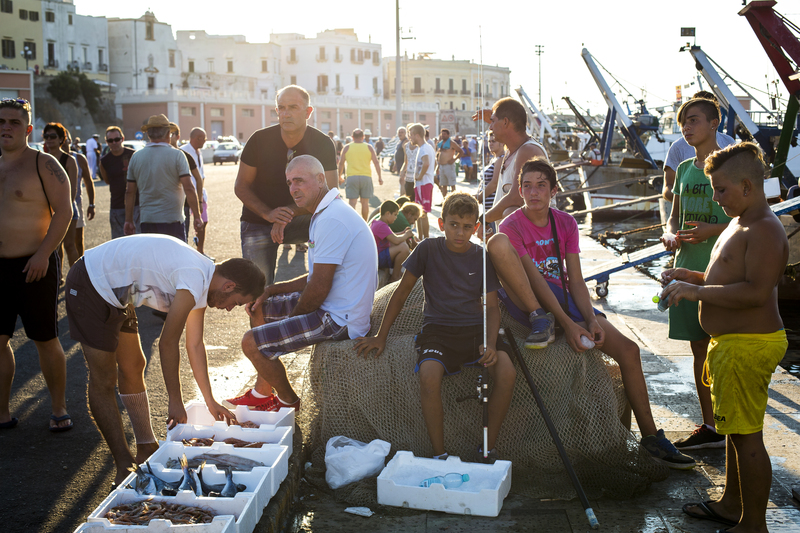 One of the standout restaurants I visited in Puglia was Pescaria, which offers a new take on classic Italian seafood dishes. Amongst some of the most exciting seafood dishes I’ve seen, was this octopus sandwich, the invention of Lucio Mele, owner and chef. Pieces of octopus are deep fried until golden and tender and sandwiched together with ricotta, chicory, and a drizzle of reduced red wine in some crunchy Italian panne. Salty, creamy, sweet and sharp: Delizioso! While you might not put Croatia first of the list for places to try Japanese style sashimi, during my stay in Istria, I met with David Skoko, fisherman and seafood chef. 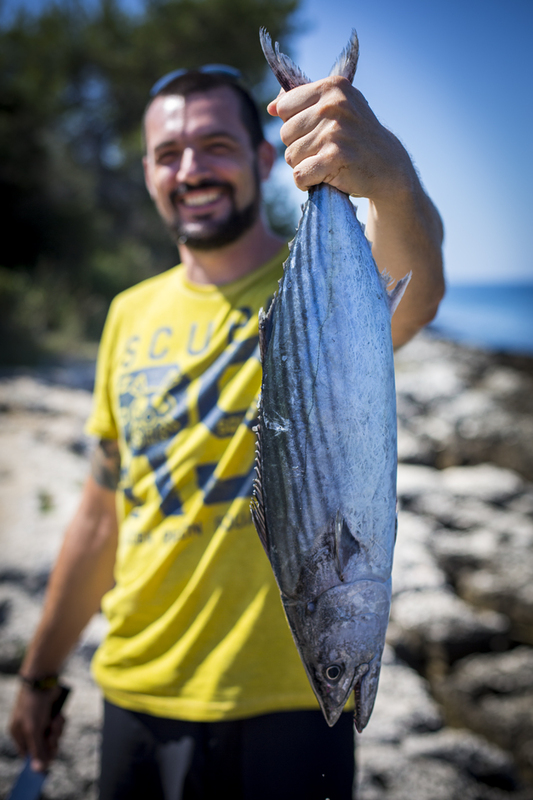 After a morning spent fishing with his crew on the stunning Istrian coastline, he demonstrated his passion for simple and fresh ingredients. He masterfully sliced this beautiful bonito into thin sashimi which he dressed with a squeeze of lemon, a drizzle of local olive oil, black pepper and samphire flowers. 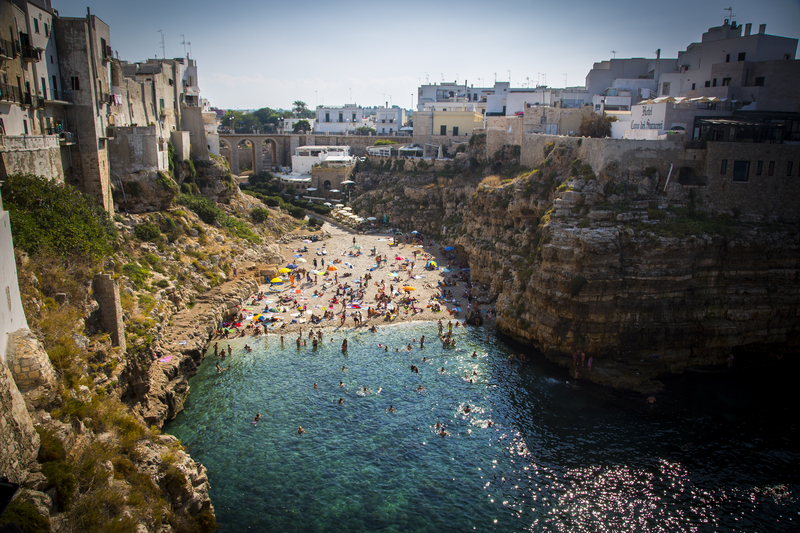 We sat on the rocks in our bare feet with a cold glass of sparkling Malvasia white wine and savoured the taste of the sea- a real treat! 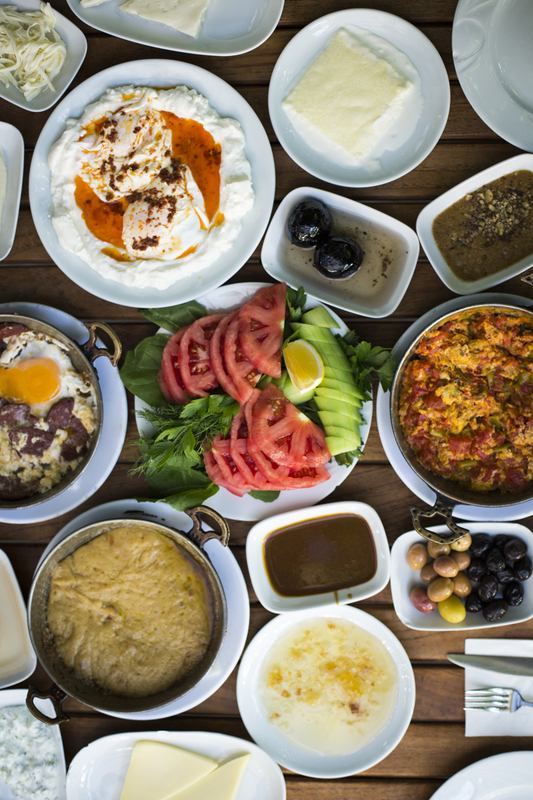 All breakfasts should be treated like a Turkish one- an absolute feast! 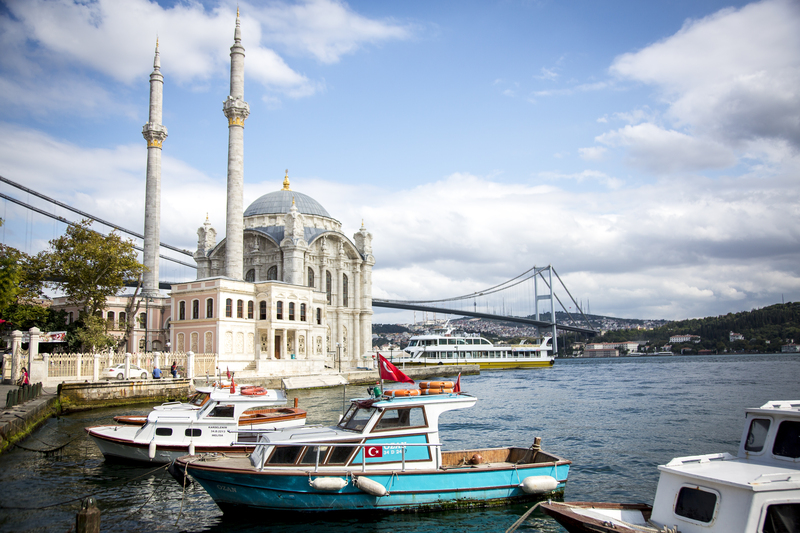 I was thoroughly looking forward to trying this when I knew I would be visiting Istanbul and I was certainly not disappointed. There was so much to choose from, eggs served in many different ways, fruits, cheese, honey, olives, fresh vegetables and more. The standouts for me were sweet pickled black walnuts with a soft velvet texture, poached eggs with yoghurt and spices, and the most heavenly creamy goats curd spread on warm bread and drizzled with honey- food of the gods! I have eaten baklava many times, but getting invited to a bakery to see where they make some of the very best in Istanbul was without a doubt one of my standout food experiences. 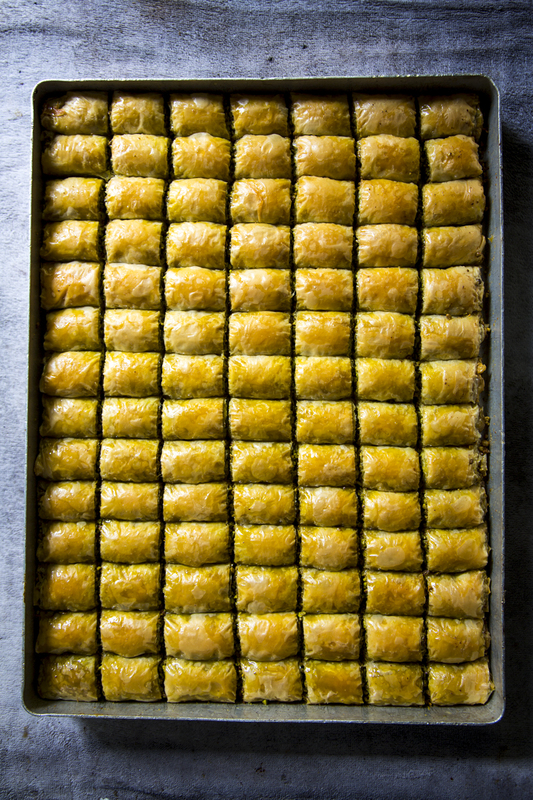 We watched the baklava masters roll out giant bed sheet sized layers of filo pastry in a cloud of corn starch before filling them with some of the greenest pistachio nuts I have ever seen. Cooked until golden with fat and sugar they were guaranteed to be delicious and they did not disappoint. I was shown the best way to eat them by “Mr. Baklava”, the owner of Karakoy Gulluohlu who sandwiched them together with goats cheese curd and dipped them in even more ground neon green pistachios. A heavenly mouthful! 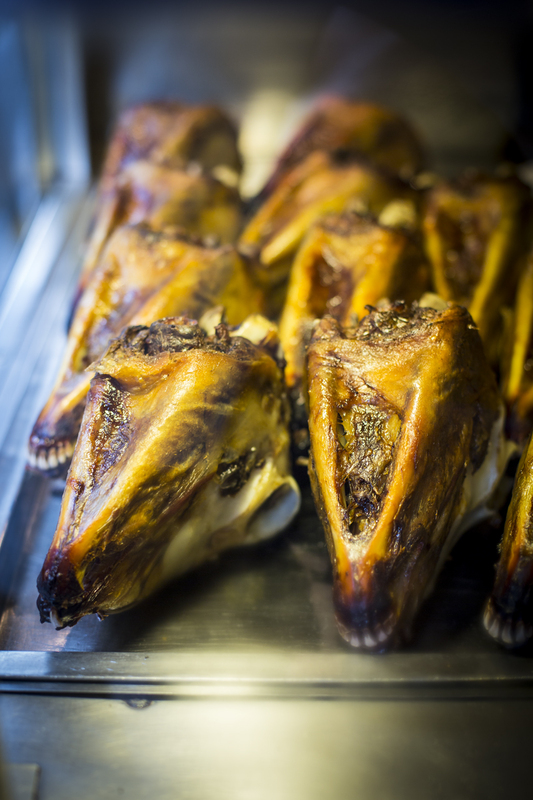 One of the more eye opening dishes I tried in Turkey was lamb’s head. The sight of them in a hot box down one of Istanbul’s side streets outside a butchers shop, may be off putting but they have been enjoyed in the city for years. The butcher who has been serving them since he was a boy told me that they once were so popular that there would be queues down the street for them. These days they have slightly fallen out of fashion but he expertly separated out the surprisingly large amount of edible meat from the skull. Not for the faint hearted, but a good example of nose to tail eating, cooked in a tandoor oven and sprinkled with dried herbs and spices, the tender meat from the cheeks were incredible while the eye balls and brain made for some of the more challenging mouthfuls. 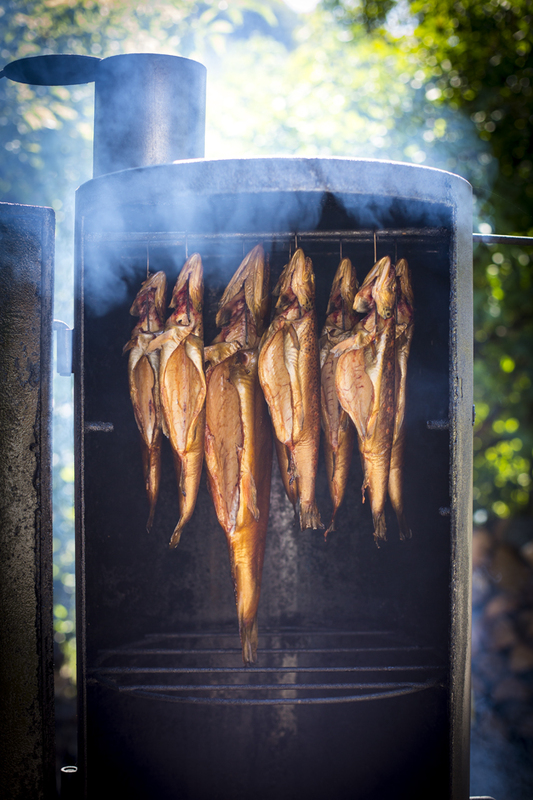 The most delicious smoked trout I have ever tried, in Ojców National Park just outside Kraków in Poland! A surprisingly subtle smokey taste and tender sweet flesh even after a few hours in the smoker- eaten simply with bread it was proper summer food! In Krakow’s main square overlooking the clock tour and historical cloth hall you can sample a menu in one Europe’s oldest restaurants Wierzynek. Along with traditional dishes and some fantastic game I was served this inventive dessert. 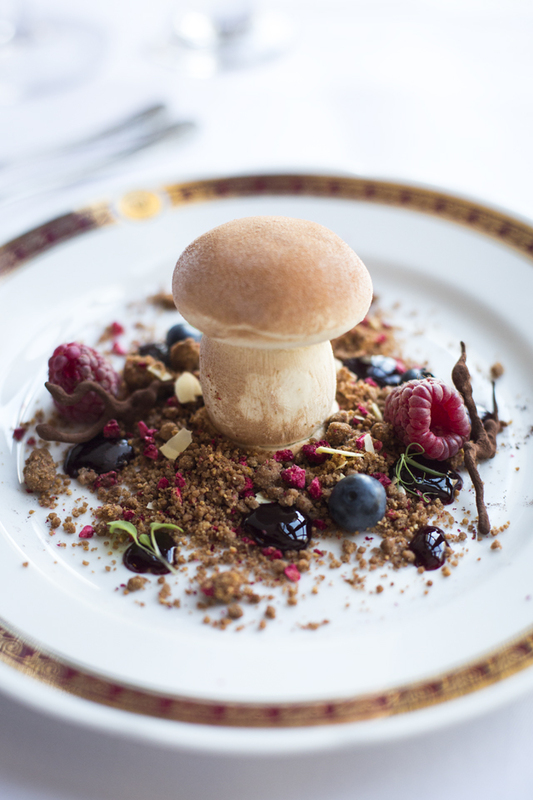 A caramelised honey and porcini mushroom ice cream served on a bed of chocolate and nut gravel with Summer berries and blackcurrant sauce. Subtle, sweet and Easily one the most beautiful desserts I tried this year! 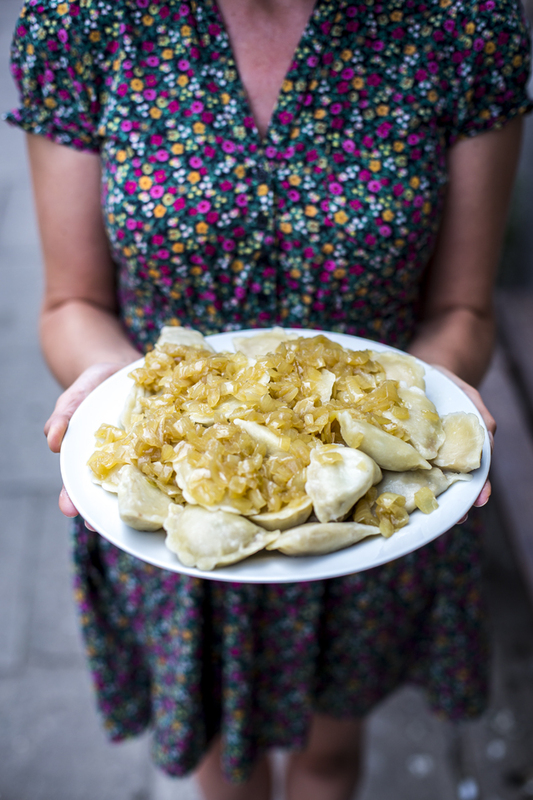 Being honest, I didn’t have high hopes for Poland’s national dish, Pierogi, resigning it to the ultimate in stodginess. However after being treated to a dumpling making masterclass, I was a convert. I definitely did not appreciate just how many varieties were available before visiting Krakow. The dumpling dough is filled with both sweet and savoury fillings and makes for a seriously delicious traditional comfort food! Portuguese Custard Tarts- need I say more! 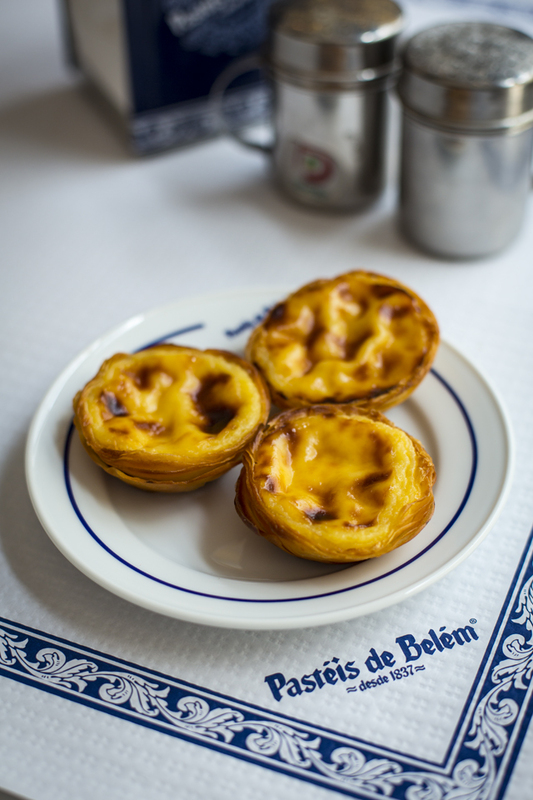 On a visit to Lisbon I was invited to see where they make some of the finest in the country at the famous Pasteis De Belem where tourist and locals queue to enjoy these world famous tarts. I can see why, after a tour of the sweet scented bakery I was treated to warm silky smooth custard wrapped up in crisp and flaky puff pastry. This is how you turn a love into an obsession! I took home six boxes and ate the majority of them. A visit to NYC is not complete for me without a visit to Cafe Habana, a cuban diner on Prince Street in Manhattan. Famous for their grilled corn on a stick, smothered in chilli cheese and drizzled with lime juice which I order everytime I visit they also do some of the best tacos I’ve tried. 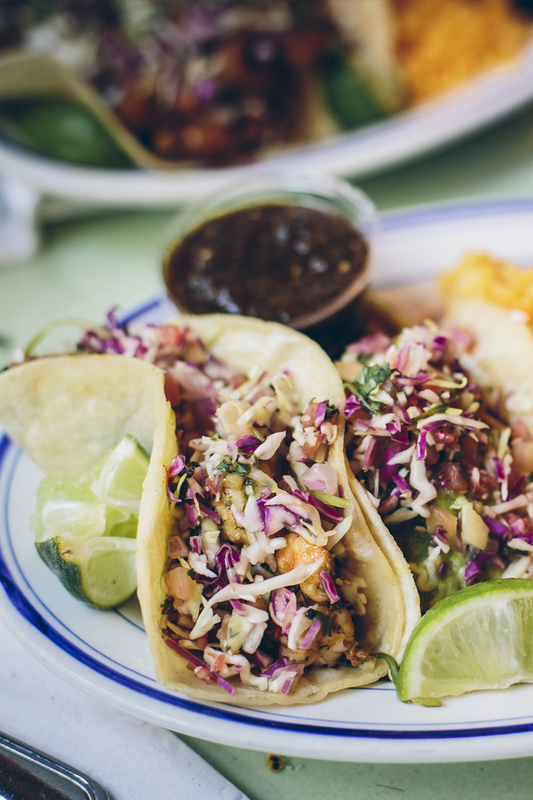 Chargrilled shrimp rolled in corn tortillas with shredded red cabbage with an acidic lime bite are a must try! I have a feeling these may make an appearance on next years list also! Easily the best meal of 2015! 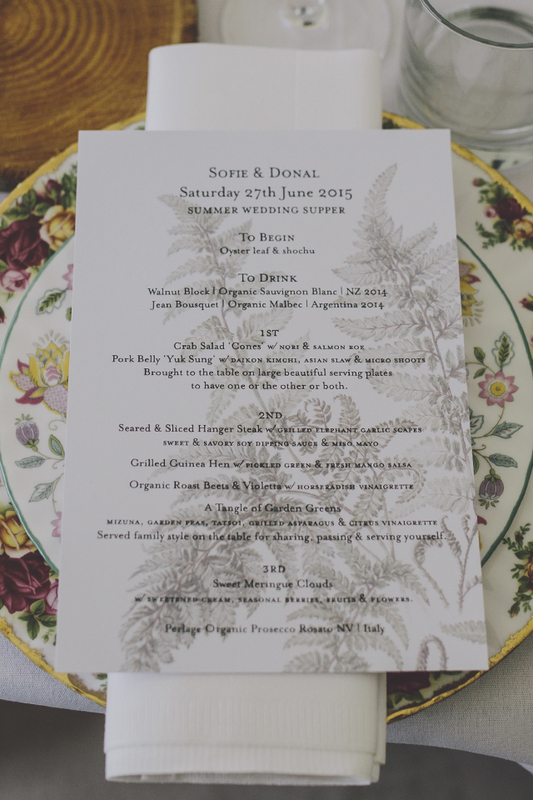 Surrounded by friends and family for our wedding this Summer at Lisnavagh house we savoured an incredible menu devised by our friends Reuven Diaz and Jeni Glasgow from Eastern Seaboard. Grilled hanger steaks with garlic scapes, pork belly yuk sung, grilled guinea hen with mango salsa, roasted beets, summer salads and sweet meringue clouds- can we do it all again?